The Russian military launched their operation in Crimea less than a week after Ukrainian President Viktor Yanukovych signed an agreement with the opposition political leaders on 21 February 2014 that confirmed early presidential elections would take place by the end of the year, ensured a national unity government would be created within a month, and guaranteed Ukraine would return to its 2004 constitution. Yanukovych then fled Kiev within 24 hours, however, instead of remaining in Ukraine to abide by the agreement. 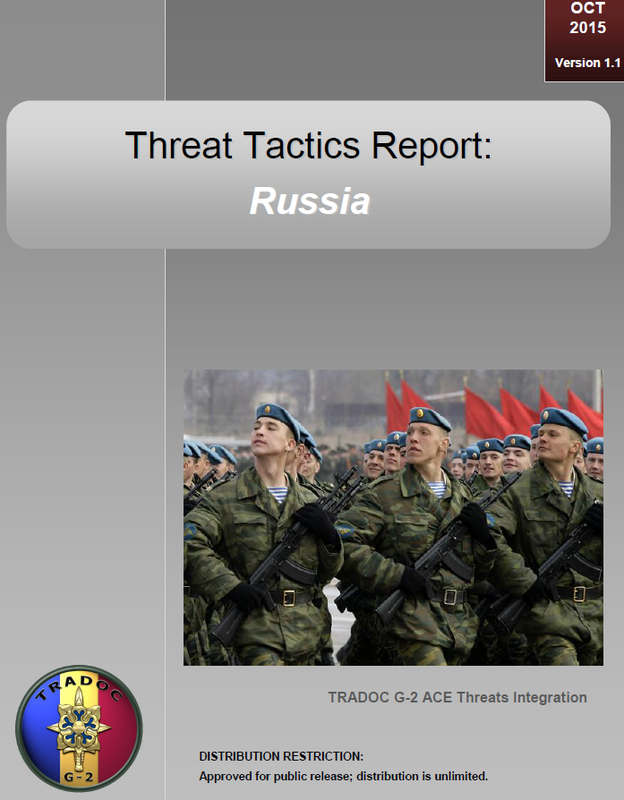 The timing also coincided with the scheduled military maneuvers in the Russian Central and Western Military Districts that obscured the Russian troop movements into the peninsula. 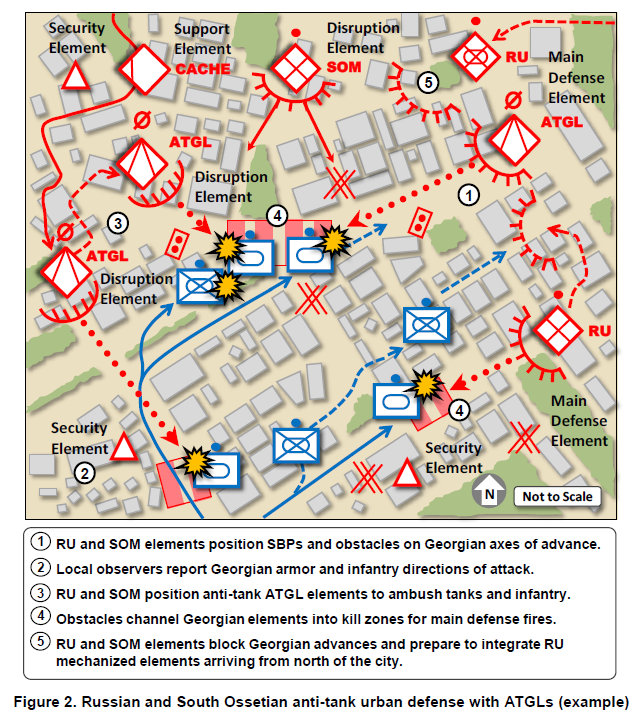 The map in Figure 8 indicates the various activities from unclassified sources that took place in Crimea between the night of 27 February 2014 and 25 March 2014, when the Ukrainian government pulled its military forces from Crimea and ceded control of the peninsula to the Crimean “defense forces” backed by Russian military forces. This is not a complete list, but examples of activities from open sources that took place and the dates on which the events occurred. The numbering of the paragraphs matches the map in Figure 5 below.